In a context of increased globalization, companies are faced with major challenges of automation which compels them more than ever to go towards robotic automation. 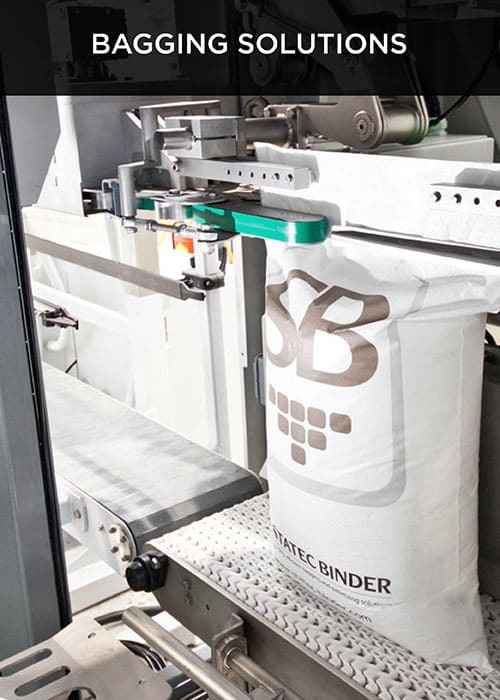 Demands are increasingly stronger and production capacity increasingly greater in order to improve profits. 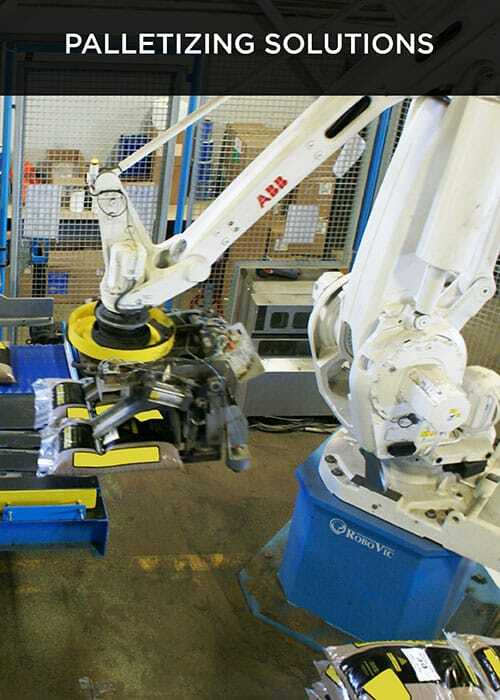 We offer much more than a wide range of high quality products, we design and implement fully adaptable robotic automation to meet your precise needs. 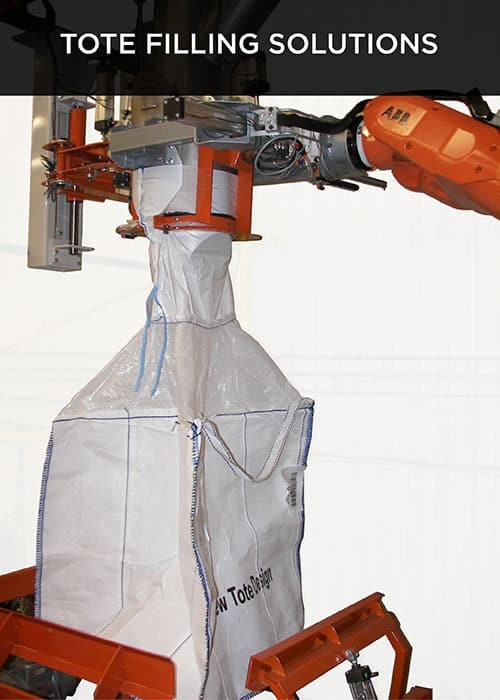 Robovic has developed a solid expertise in palletizing, bagging and bulk bag systems. Our systems reflect the expertise of our engineering office and our 30 years of know-how. Robovic has installed over 500 robotic automation projects within large companies.